ZZULLABY’s Zuu gets loved up with extra sparkles and a new pose ready for Valentines Day. 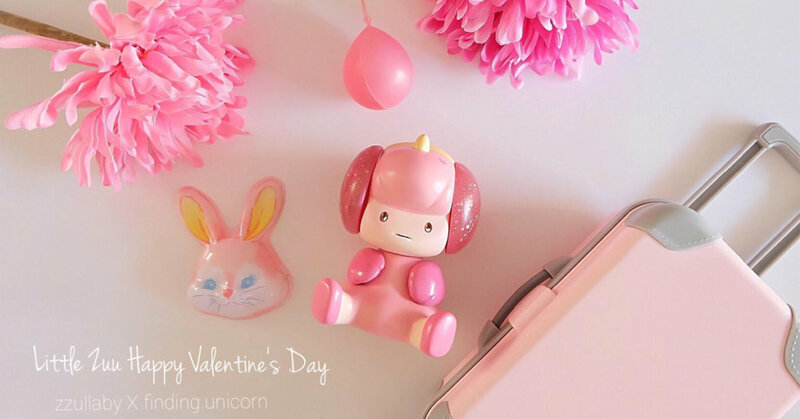 Linking up with Finding Unicorn for this Zuu Valentines edition. Little Zuu has her signature oversize ear muffs so she can stay warm. WHEN: 12th Febuary 2019 8:00pm Thailand Time. 12th Febuary 2019 8:00pm Thailand Time pre-order via Instagram on 20th Nov 2018 8pm Thailand time via IG : zzullaby or Facebook:zzullaby Chotima.T comment via new photo at the time stated.